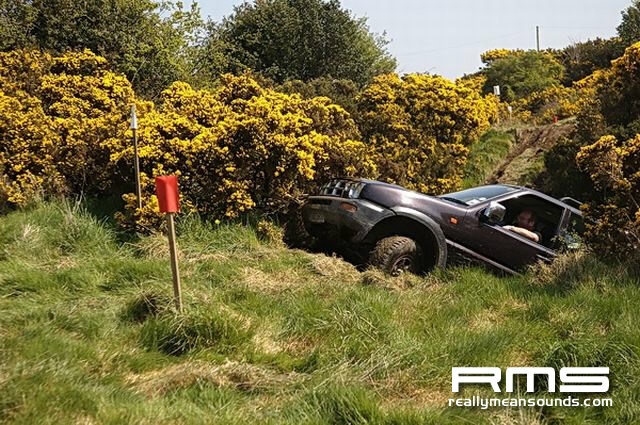 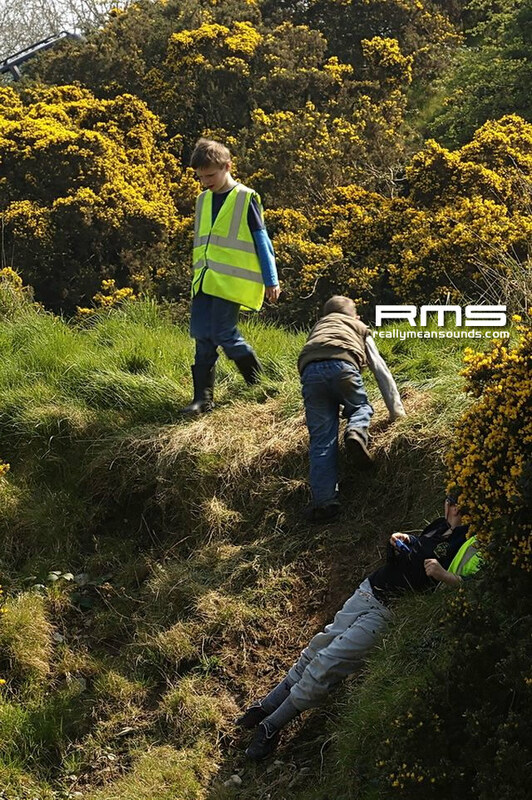 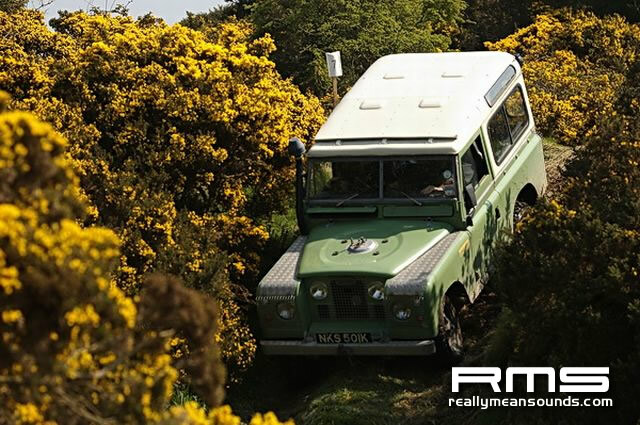 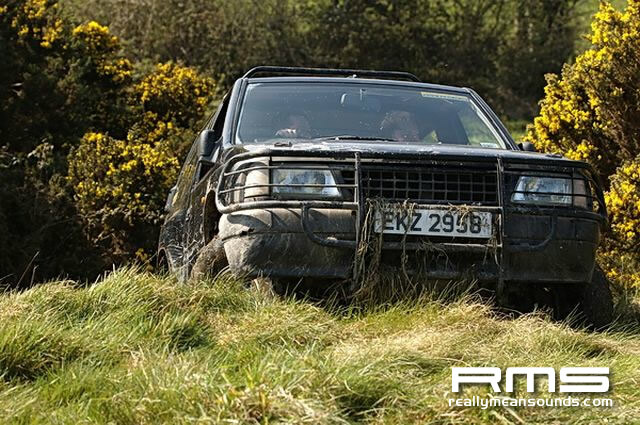 The Four Wheel Drive Club (NI) held a Road Terrain Vehicle day outside Ballynahinch. 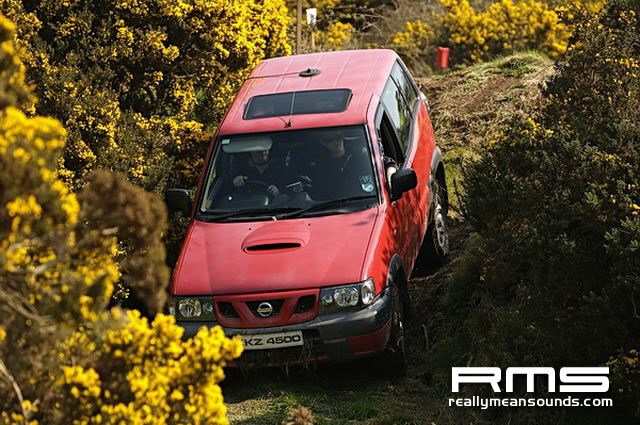 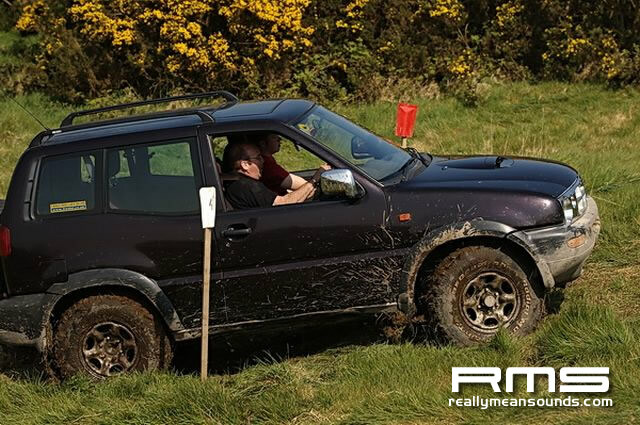 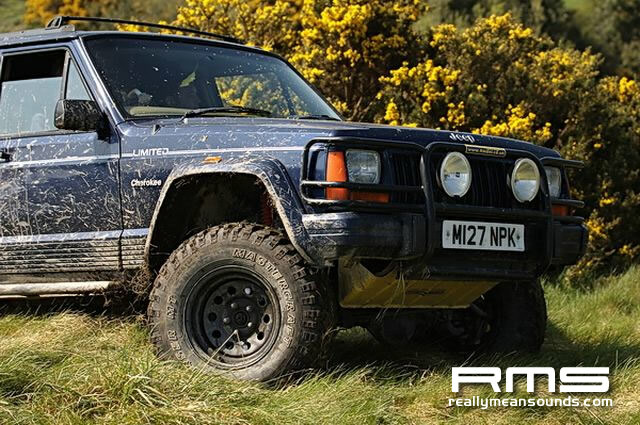 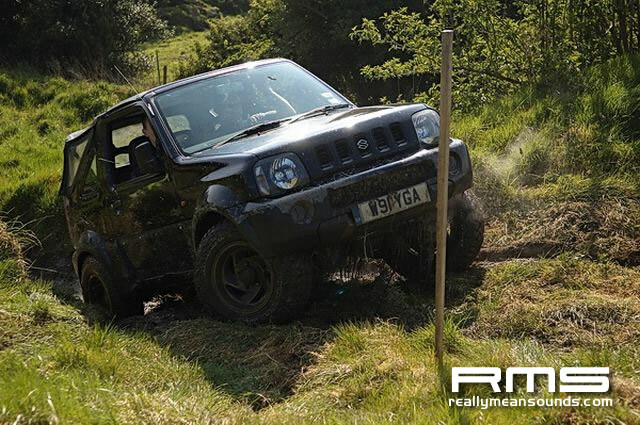 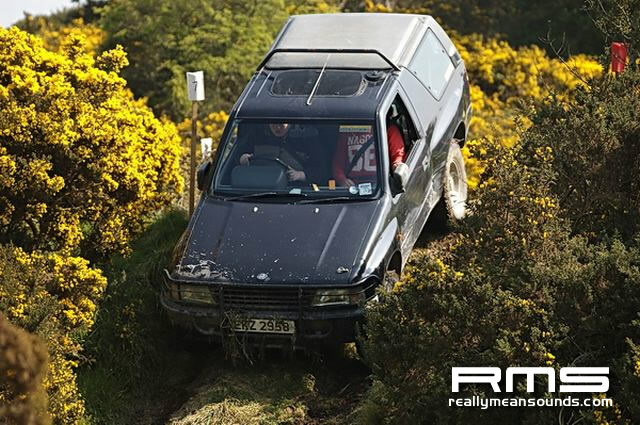 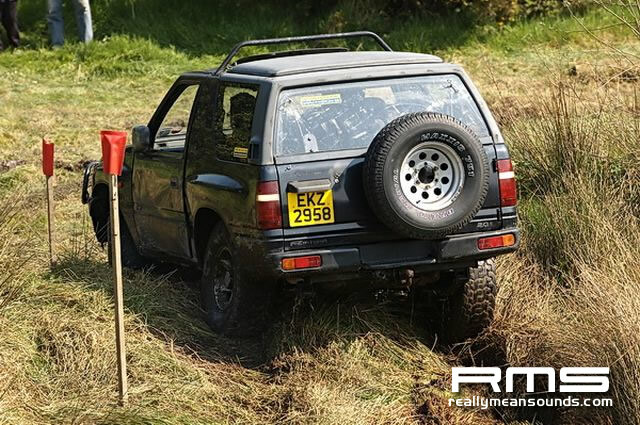 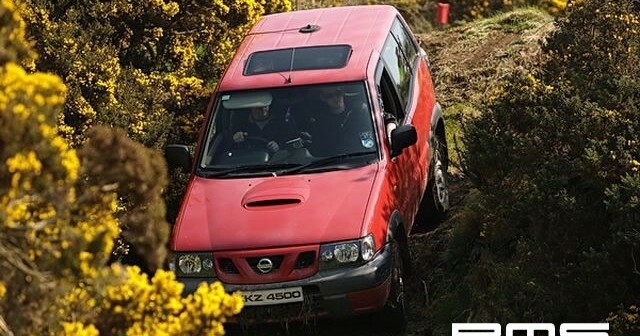 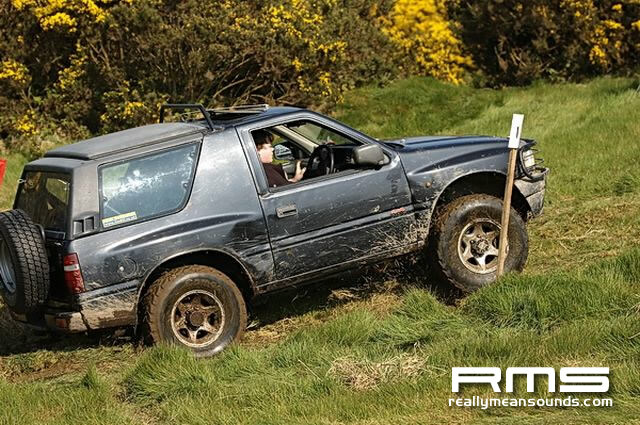 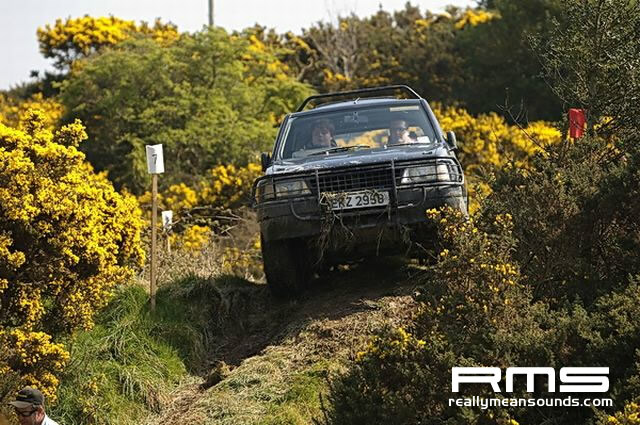 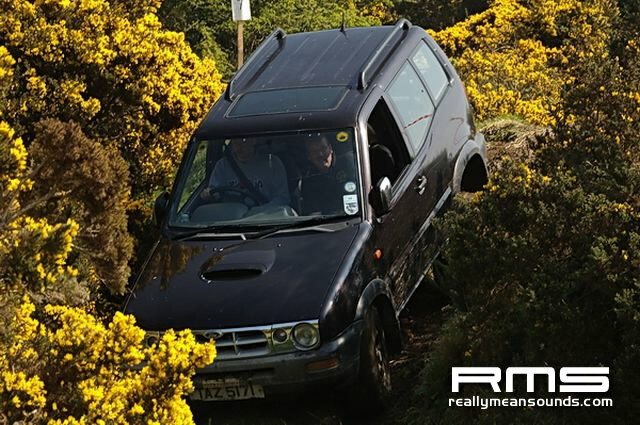 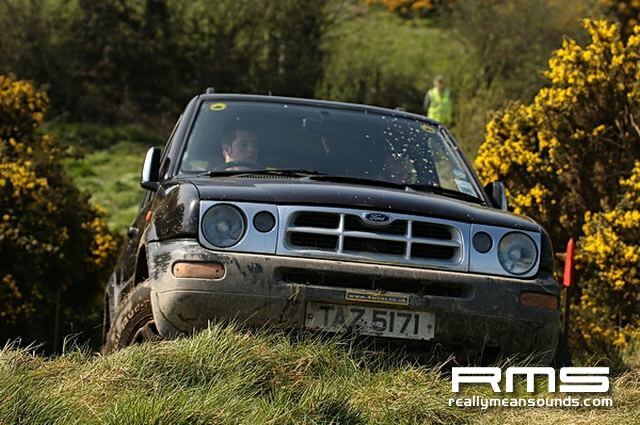 Only our second time with the club, the event was superbly run and Robert’s Terrano that I was riding shotgun with for the day put in a promising performance. 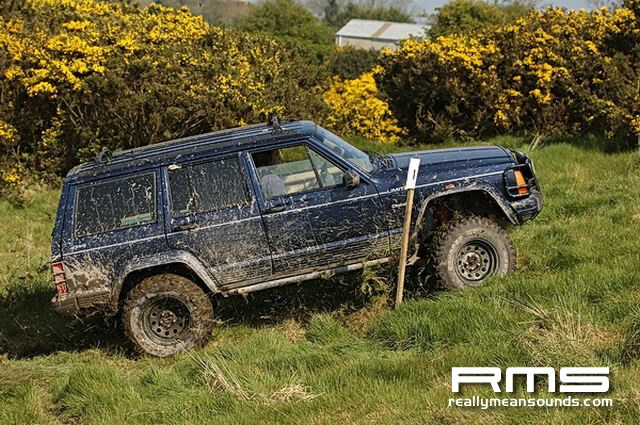 Star of the day was Moogie’s V8 Cherokee coming in first place.